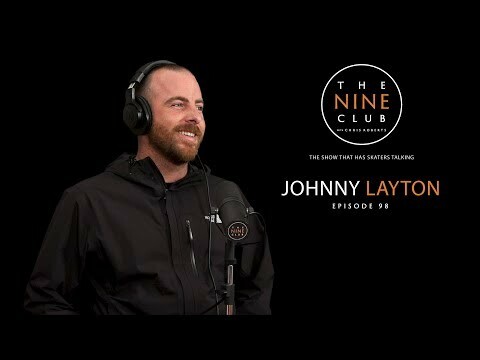 Creeping up on its 100th episode the Nine Club wrangled Johnny Layton in this week to discuss his beginnings including winning the BMX grand nationals at 10 years old and finding skateboarding soon after. The former Toy Machine Pro also cites the shower picture that went viral, losing both his sponsors just days apart, and his work at Vans. Tune in.